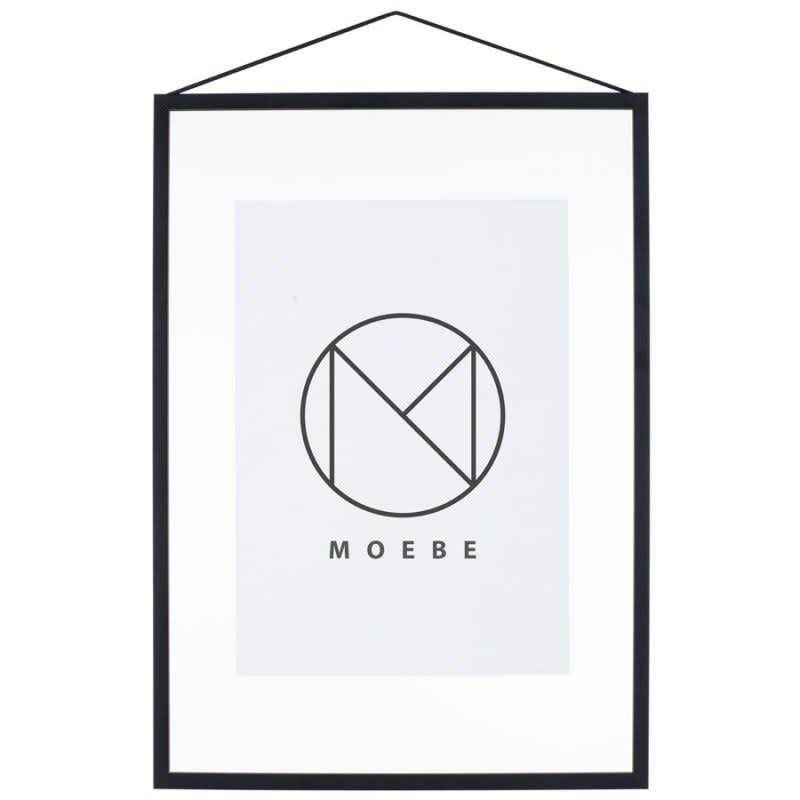 Architect designed and made in Denmark by Moebe. These clever frames can be used to hold leaves, prints, photos or dried flowers. Made from Plexiglass & Aluminium.